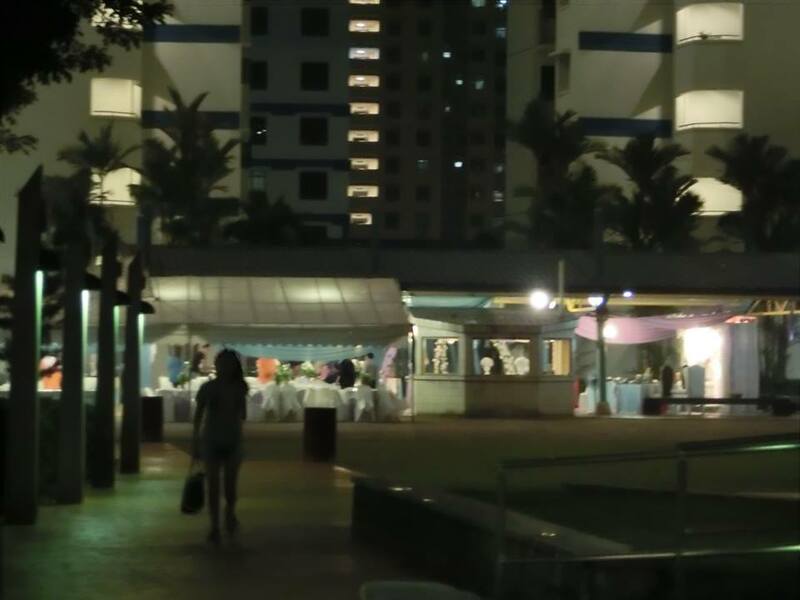 How many f**cking days do malay weddings at void decks go on for???F**k!!! 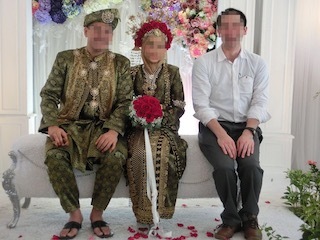 Pay for a real wedding U as***le, maybe then the divorce ratewont be so high ! 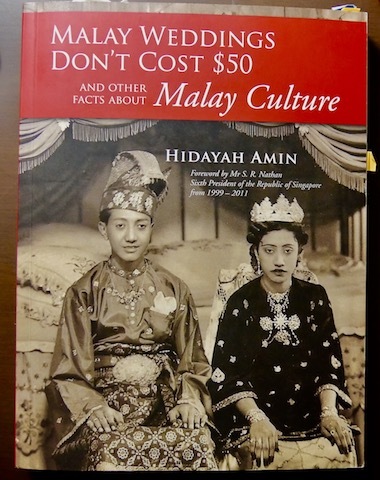 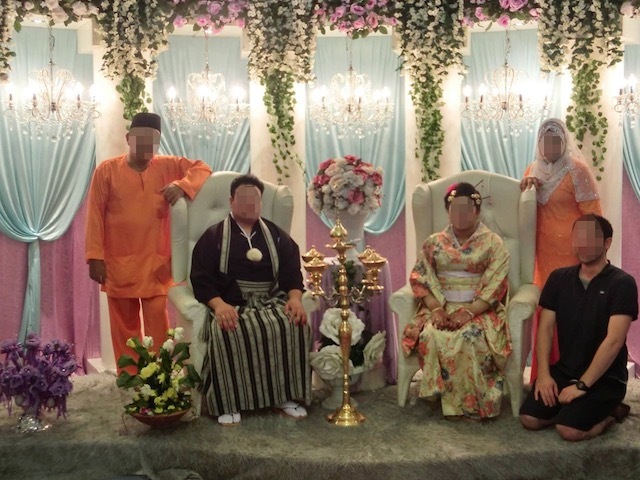 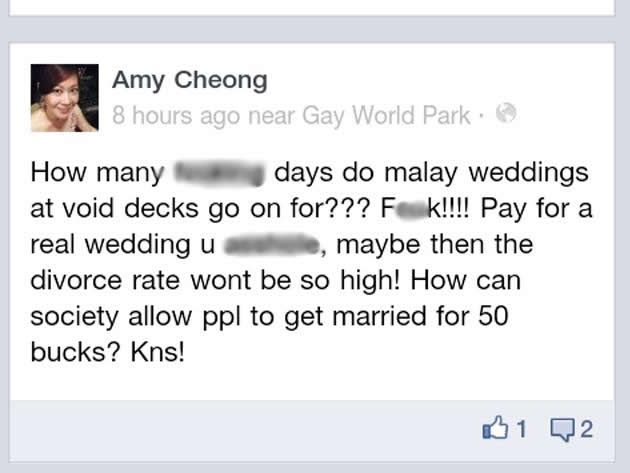 How can society allow ppl to get marrieged for 50 bucks?Kns!